Peripheral artery disease (PAD) is a condition where blood flow to your extremities is restricted because of narrowed arteries. PAD frequently affects your legs and feet, although you can also develop the disease in your hands, arms, abdomen, and head. David Harshfield, MD, MS, and his team at Arkansas Regenerative Medical Centers in Fayetteville, Arkansas, provide expert diagnosis and treatment for PAD to help you lead a healthy and active life. Call or schedule an appointment online today for attentive and personalized medical care. If you have a family history of PAD, your risk of developing the condition is higher, and you should be aware of warning signs. In its early stages, PAD may not cause any symptoms. However, as the disease progresses, you may notice troublesome signs. Claudication is painful, exercise-related cramping caused by PAD. You may experience cramping in your hips, thighs, or calves during or after exercise. When left untreated, PAD can cause pain and cramping even when you’re at rest. When your feet and ankles don’t get sufficient blood flow, your soft tissue doesn’t receive all the essential oxygen and nutrients needed for cell repair and function. This weakens your skin and tissue, making it more susceptible to injury. It also slows your body’s healing response, which can lead to the development of ulcers and infection. Limb ischemia, a complication of PAD, begins with open, slow-to-heal sores on your feet or ankles. These sores eventually become infected and evolve into gangrene. Limb ischemia is a leading cause of limb amputation. Venous stasis slows your blood flow as it returns to your heart through your veins. It’s a leading cause of blood clot development and deep vein thrombosis. Venous stasis can also affect your skin, causing swelling, discoloration, and thick, crusting areas. The condition also contributes to varicose veins. Dr. Harshfield and his team offer several customizable treatments to address PAD. Your treatment typically includes lifestyle modifications to improve your diet and exercise habits. The doctor also prescribes medication to improve your blood flow and open your veins. In some cases, a minimally invasive surgical procedure might be needed to open your veins. The team at Arkansas Regenerative Medical Centers cares for wounds on your feet and ankles and can help you manage health conditions that contribute to PAD. 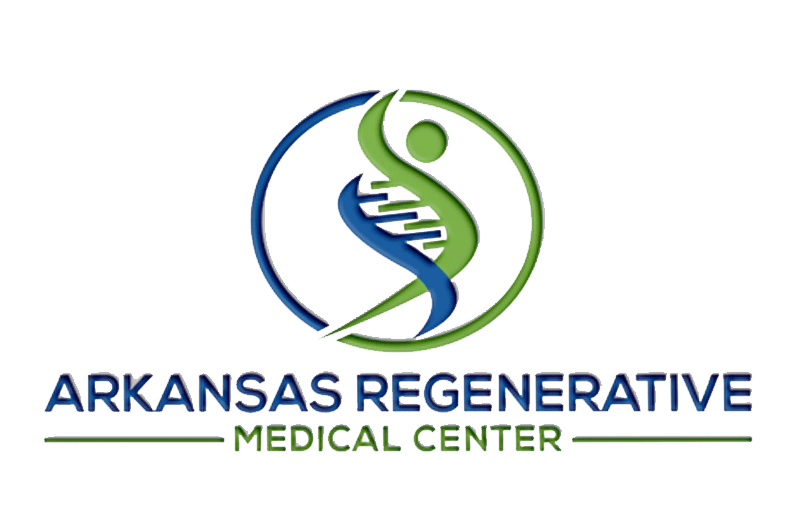 If you’re concerned about your vascular health and have PAD symptoms, call Arkansas Regenerative Medical Centers or book an appointment online today.